The gemstones: Citrine, Topaz, and Yellow Calcite. It is located two inches below the breastbone in the center behind the stomach. The third chakra is the center of personal power, the place of ego, of passions, impulses, anger and strength. It is also the center for astral travel and astral influences, receptivity of spirit guides and for psychic development. 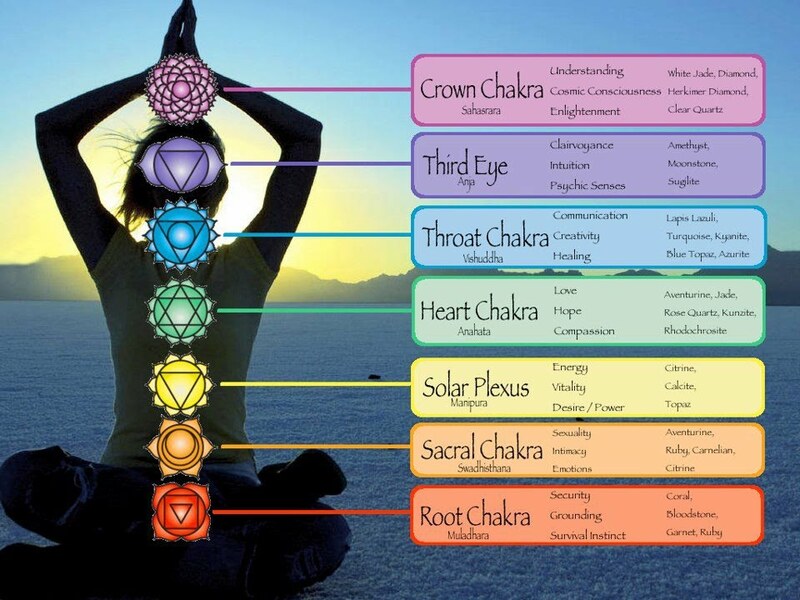 When the Third Chakra is out of balance you may lack confidence, be confused, worry about what others think, feel that others are controlling your life, and may be depressed. Physical problems may include digestive difficulties, liver problems, diabetes, nervous exhaustion, and food allergies. When balanced you may feel cheerful, outgoing, have self-respect, expressive, enjoy taking on new challenges, and have a strong sense of personal power. 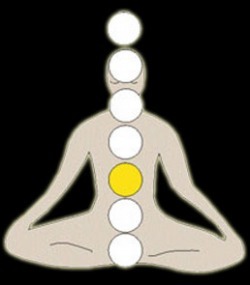 The body parts for this chakra include the stomach, liver, gall bladder, pancreas, and small intestine.